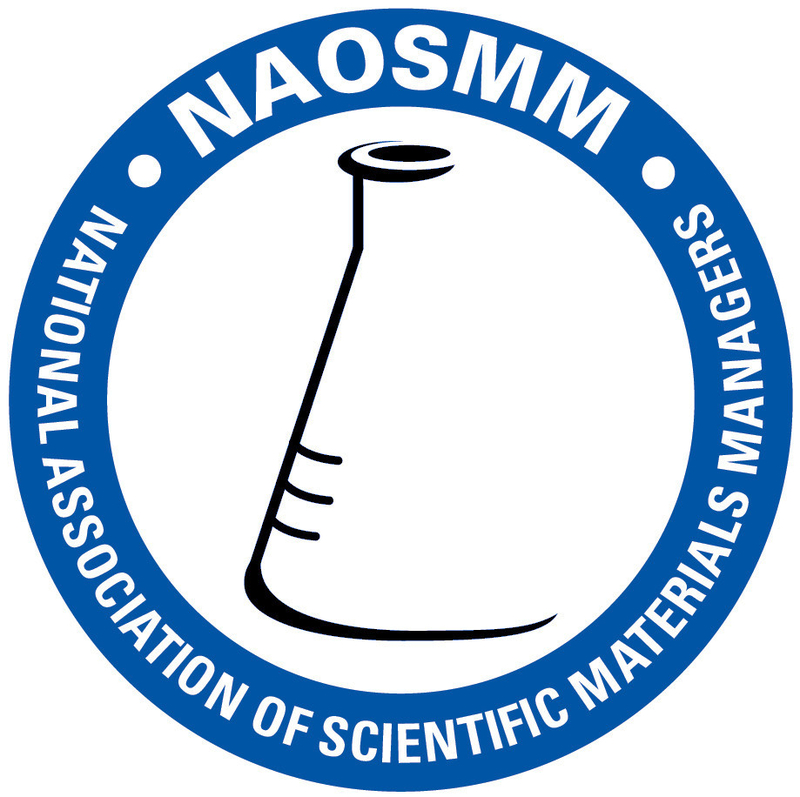 Founded in 1974, NAOSMM has grown to include 500 members in the scientific industry. Members are from teaching, research, and industrial fields, and are involved in purchasing, receiving, warehousing, distribution, and inventory control of chemicals, pharmaceuticals, glassware and plasticware, instrumentation, and environmental health and safety. Typical positions held by our members include laboratory managers, storeroom managers, teaching lab coordinators, purchasing and/or procurement personnel, and business managers. Even though our members include representatives from universities, colleges, manufacturers, research laboratories, and pharmaceutical companies (to name a few! ), we all have one thing in common: we have unique questions for which we seek workable answers. NAOSMM allows us to exchange ideas, information, contacts, and leads with others who understand our challenges and can offer solutions. - Annual Conference and Trade Show: Each summer NAOSMM hosts a conference and trade show with workshops that will help keep you abreast of current topics, trends and issues at the forefront of our industry. Recent workshop topics have included government regulations, handing of hazardous materials, proper waste disposal, inventory control, and laboratory renovations. Personal development programs are also offered. The associated trade show has approximately 70 vendors, and allows members to meet with vendor representatives and preview new products. - The Newsline: This is NAOSMM's quarterly publication, which keeps you informed about what is happening within our association and profession. - The NAOSMM listserv: Allows members to communicate via email server. This is a very active listserv, and often you will receive almost immediate responses.